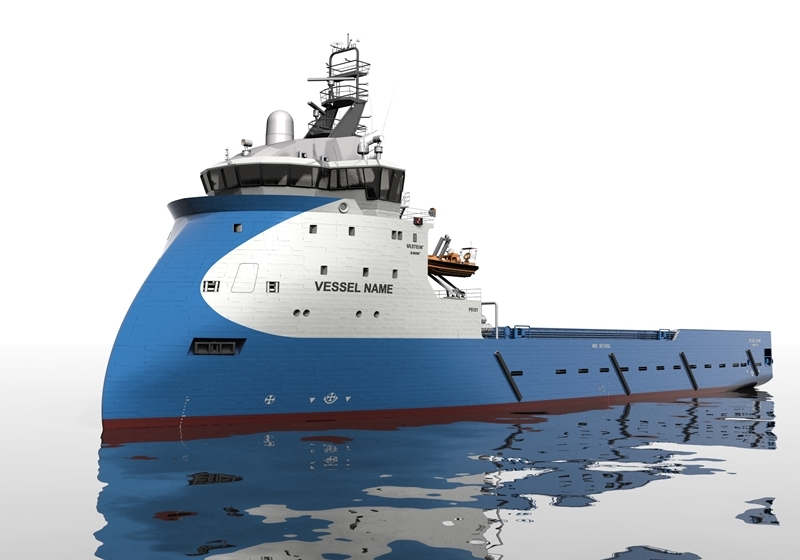 A management agreement has been signed with Blue Ship Invest AS, a wholly-owned subsidiary of the Ulstein Group. Atlantic Offshore will be responsible for commercial and technical management of Blue Power, a newbuilding of PX121 design, upon its delivery from Ulstein Verft in February 2013. Blue Power is the third delivery in a series of six vessels. Atlantic Offshore will be commercial and technical manager for PX121 design - Blue Power.